Laid-back electronica, punk and celestial orchestration. 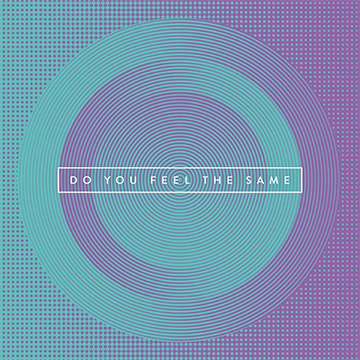 Chilled-out dance-pop with emotive female vocals, complete with slo-mo grooves, ambient breakdowns and climactic drops. 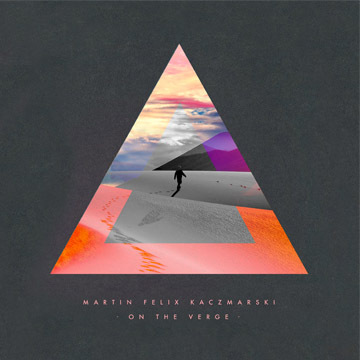 With a unique voice and incredibly distinctive sound, multi-instrumentalist Martin Felix Kaczmarski’s electronica features a strong, rhythmic low end to set the mood. 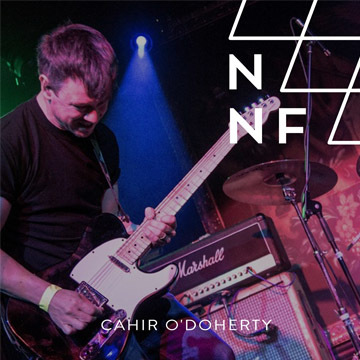 A multi-instrumentalist musician, songwriter and artist, Cahir O’Doherty has contributed everything from vocals and guitar to bagpipes for an array of rock and indie bands. From Walking with Dinosaurs to Batman Live, and from orchestral grandeur to more intimate works, James Brett has created scores which bring multifarious worlds to life. 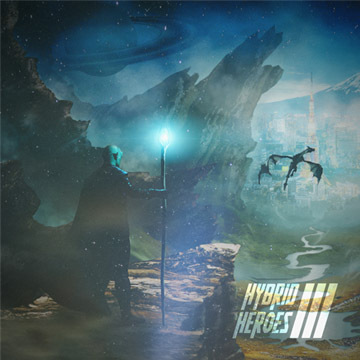 Dark, tense and action-packed, this collection of epic tracks combines a powerful orchestra with choir and intricate synths, moving from dark drama to futuristic hybrids. Singer-songwriter Johnny Lloyd joins forces with LA based Clif Norrell, who has been part of the creative production team on some of the greatest albums of the last 30 years, including R.E.M.’s “Automatic For The People”, Jeff Buckley’s “Grace”, Weezer’s “Pinkerton”, Bruce Springsteen’s “Wrecking Ball”, Faith No More’s “King For a Day”, to name just a few. Here, they mix introspective, heartfelt male vocals to add emotional depth to electronic indie-pop, brightened by guitars and charming synth hooks. 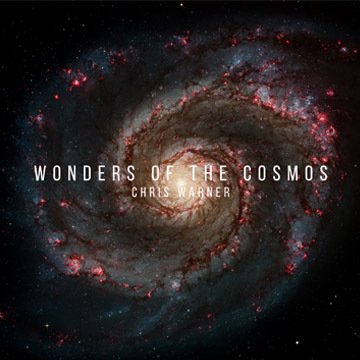 A composer, sound designer and orchestrator for TV, theatre, film and media, Chris Warner’s ability to create a mood, especially with strings, makes his music infinitely compelling. He combines shimmering orchestral strings recorded at Abbey Road, with a soaring, ethereal solo soprano and the sounds of a mystical cathedral organ recorded at Ely Cathedral, to create an epic celestial soundscape. Menacing war drums, brass stabs, an array of threatening and distorted synths and electronic textures build to a tense climax. Dark, down-tempo trap hip hop beats, laden with heavy bass and hypnotic, melodic synths. Trap drums and 808s combine to channel a late-night vibe.